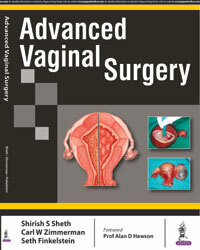 • This book is featured to take full advantage of vaginal route surgery in gynecology. 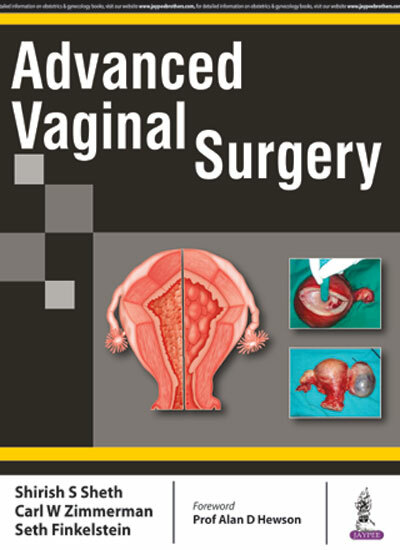 • It classically depicts the pathological conditions to vaginal route. 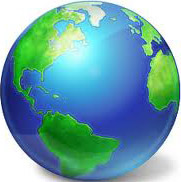 • The book gives A to Z contents of dealing with pathological conditions vaginally, keeping the abdomen intact and keeping invasion the least.